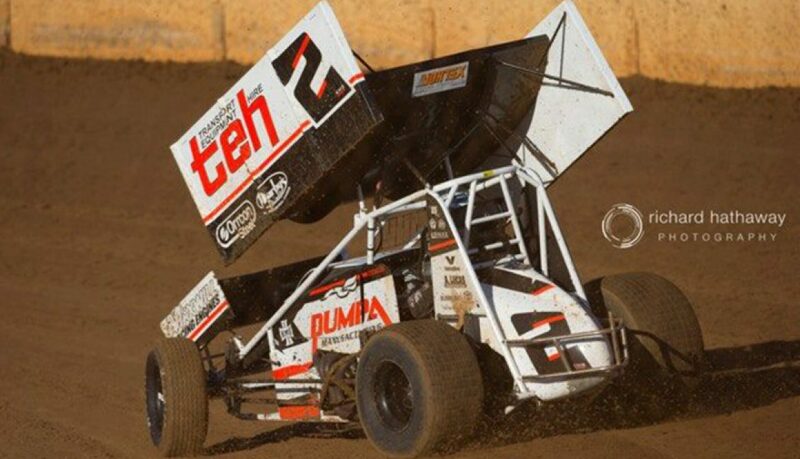 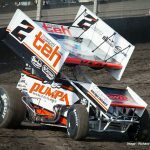 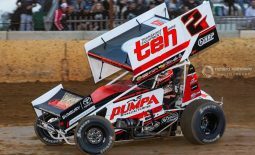 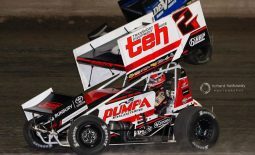 Contrary to their original season plans, Krikke Motorsport and team driver Jamie Veal are gearing up to take to the track one last time this Saturday night at the Perth Motorplex to contest the final AHG Sprintcar Series Triple Crown round. 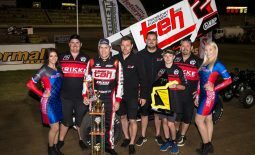 While the team had originally planned on ending their 2017-18 season campaign following the two-night Krikke Boys Shootout in early March, which saw Veal dominate both nights of competition to claim the victory, they recently made the decision to complete one final hit out for the season for a number of reasons. 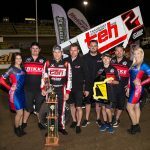 Not only is Veal currently leading the Triple Crown point standings, having taken out the opening two rounds which were run in conjunction with the Krikke Boys Shootout, the team also saw this Saturday night’s event as a perfect opportunity to get a head start on their research on development for next season. 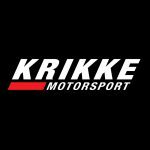 “Given that we’re currently leading the point standings, it made sense for us contest the final round and hopefully get another win on the board for the 2017-18 season to take out the overall Triple Crown Series,” explained Krikke Motorsport team manager Ryan Krikke. 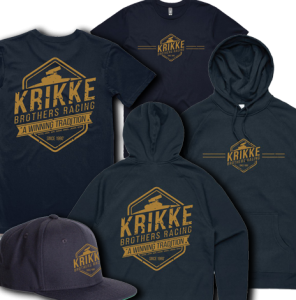 During this Saturday night’s outing, the Krikke Motorsport team’s 2017-18 season merchandise will be available to be purchased at discount prices, with hats at $20, t-shirts at $20 and hoodies at $40 each. 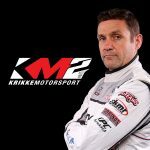 Credit card facilities will be available. 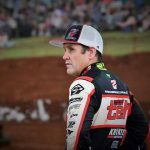 Merchandise can also be purchased from the team’s online store via the following link: www.krikkemotorsport.store, or directly from the Bunbury Subaru dealership.